Technology is making leaps and bounds in the medical world, and dentistry is no exception, with recent breakthroughs in the use of “invisible” braces for adults, for instance. Advancements in prosthetic and cosmetic dental options — not to mention the overlapping areas between them — have improved the quality of life for folks all over the world who might otherwise be stuck with gaps in their mouths or dentures. Instead they’re now outfitted with sturdy implants. You may have heard the term “laser dentist” and it refers to one of the latest advancements in the field. 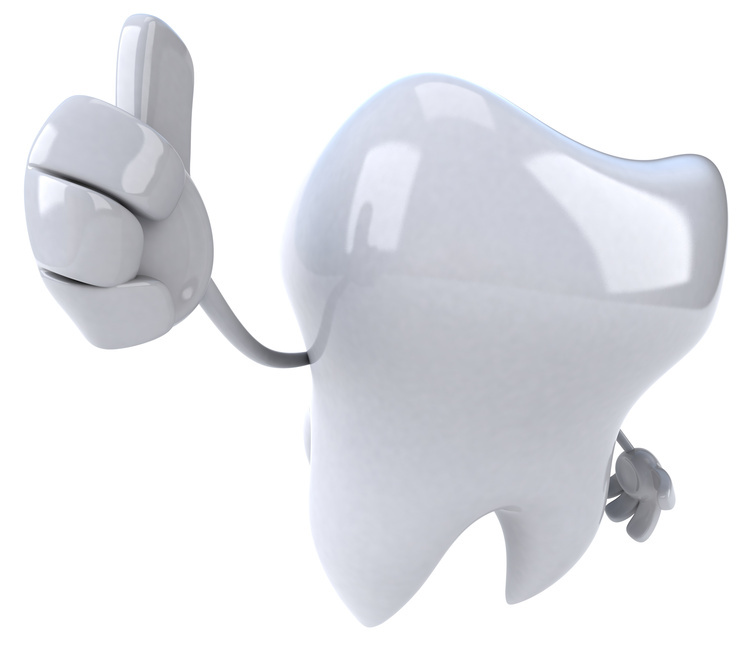 Recent achievements in laser technology are changing the way that dental implants are applied. Laser assisted implant surgery can provide even more satisfactory results that standard implant procedures, along with less pain and a quicker healing process. But even though the prognosis is so positive, the number of dental practices utilizing laser technology is still relatively low. Less cracking and no hairline fractures will result, which are an issue when using a standard dental drill. Trauma is minimized by leaving healthy portions of the tooth (and mouth as a whole) alone. The less of an area in your mouth impacted by a dental procedure, the less blood will result and less swelling after the fact. Since lasers tend to isolate only the very specific spots needing attention, the process is less invasive, less bloody and less time consuming on the recovery end. The role of lasers in implants is something a laser dentist can explain to you in much greater detail at a consultation, so see if you can find an implant dentist in your area that practices laser dentistry. If there’s no hurry, ask the dentist you already use when you go for your next teeth cleaning.